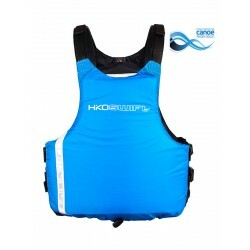 Buoyancy Aids - HIKO SPORT s.r.o. 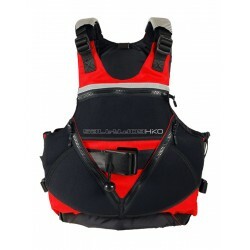 Salty Dog is new conception of buyoancy aids for wild water, seakayaking and another forms of expedition paddling . 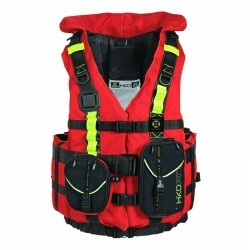 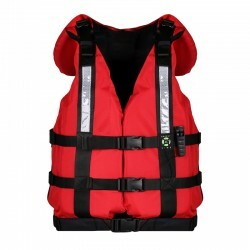 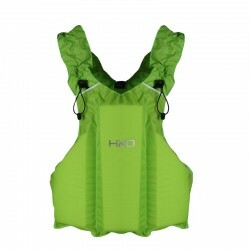 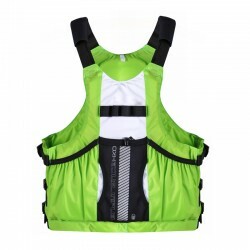 Comfortable life jacket with great buoyant force and safety chest is suitable for professional rescuers and firefighters as well as for rafting expeditions in extreme conditions. 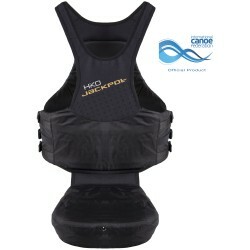 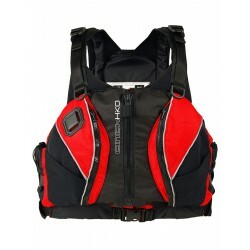 Comfortable PFD of high buoyancy suited for individuals as well as commerical use. 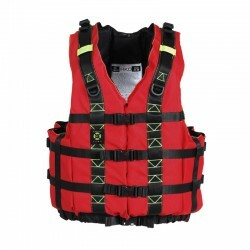 It is designed for extreme waters.